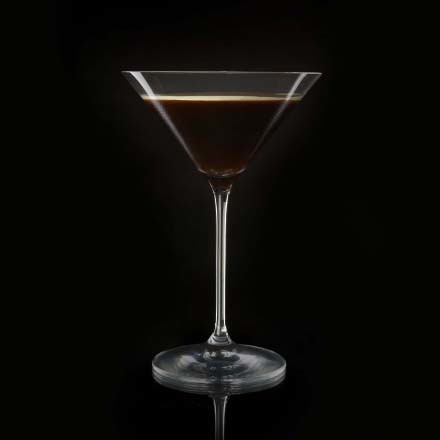 The Gibson Martini has been praised with a celebratory day in its honour. 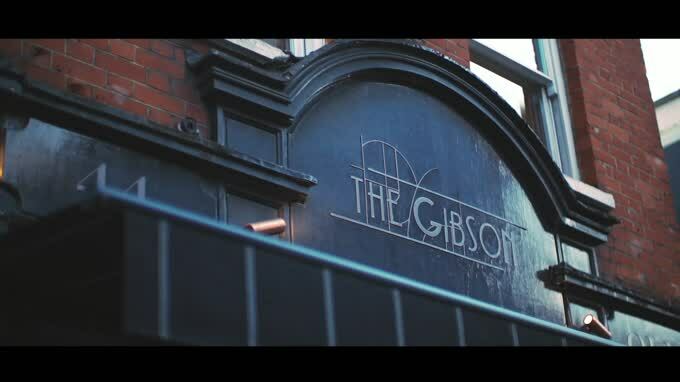 Marian Beke, founder of The Gibson Bar in London, has launched World Gibson Martini Day to celebrate this classic cocktail. The occasion kicks off today at The Gibson Bar, coinciding with the bar’s birthday which takes its name from the famed gin drink. And there’s no question that Marian has a passion for martinis and its variations. He tells us savoury drinks have huge potential. And the Gibson Martini is having a revival. Its murky origins prove to be debatable, so much so that a great number of stories have been presented over the decades which lay claim to the forgotten classic. But there is one in particular Marian and The Gibson bar favour. As the story goes, Charles Gibson, an artist widely recognised for his Gibson Girl illustrations, visited The Players Club, New York, in 1908 where he met Charles Connelly, a bartender. Gibson challenged Connelly to improve the classic Martini. Thus, simply swapping the signature olive garnish with a silver onion, the Gibson Martini was born. Guests are invited from far and wide to join the team and Gibson Martini lovers at The Gibson Bar. There, you’ll be delighted to find £1 Gibson Martini serves (with all profits from the night going to charity, particularly gender equality campaigns) and guests are welcome to donate. Today, we’ll join the celebrations with none other than a classic Gibson Dry Martini. Cheers. When Edwin Hubble was born in Missouri today in 1889, most people believed that our galaxy, the Milky Way, was the only one in the universe and even that our galaxy was the universe. The man who gave his name to the Hubble Space Telescope, which has orbited earth since 1990, was the first to show that Andromeda, which others considered just stars, was a galaxy, and, further, that our universe was actually expanding. Tonight, toast the discoverer of the cosmos with a Grande Champagne Cosmo, a rich, dark, mind-expanding riff on the 1990s Cosmopolitan. The Queen and Prince Philip are the longest married couple to have ruled over England. On this day, back in 1947, when they married, the Queen was only a princess, and Philip, who had renounced his own Greek Royal title to marry her, a lieutenant in the Navy. Her silk dress, decorated with crystals and ten thousand seed pearls, struck a nation emerging from the horrors of World War II not as an extravagance but as pure joy. 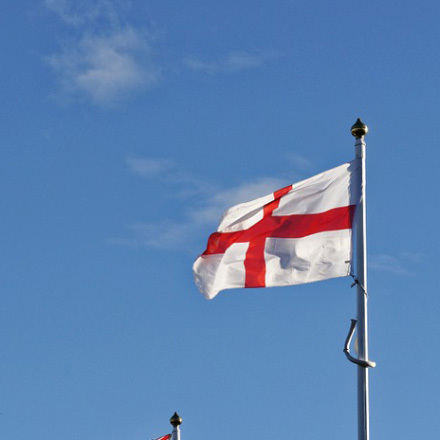 Love it or loathe it, the British Royal Family is not going away any time soon. 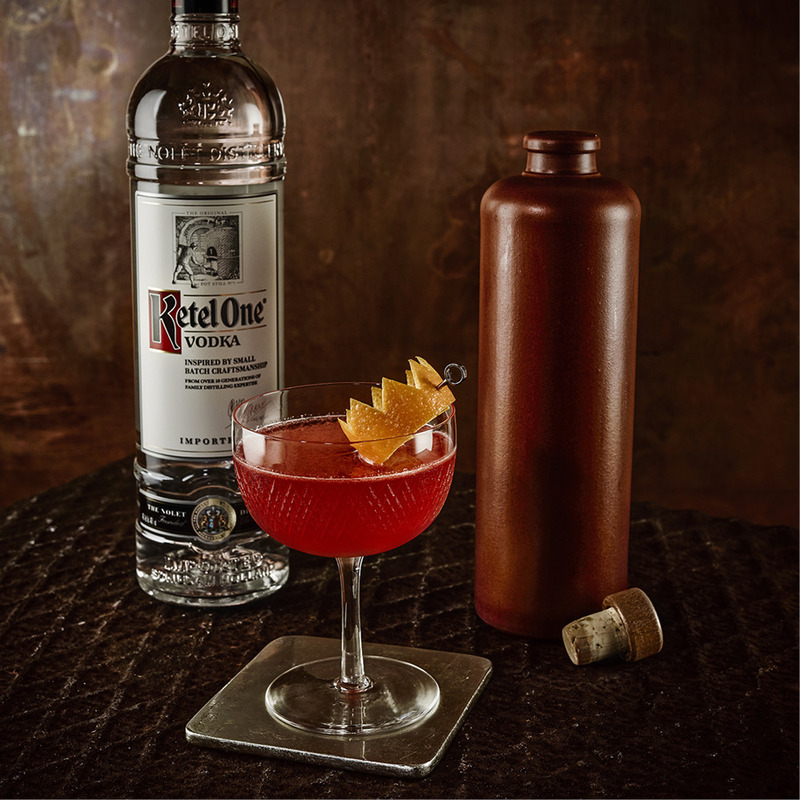 So we are toasting the Queen and Prince Philip with a Royal Smile, a regal combination of gin, calvados, lemon and pomegranate syrup. On 20th November 2012, the last typewriter to be built in the UK rolled out of its North Wales factory en route to the Science Museum in London, where it takes its place as a part of technological history that lasted well over a century. In fact, more than 140 years after Remington adopted the QWERTY keyboard, we're still using one of the most random arrangements of letters on the planet to input words, even on technologies such as touch screen that the QWERTY folk would never have imagined. Weirdly, it was not the last typewriter for the company, no sirree. They still sell enough typewriters in the US to support a factory in the Far East. In honour of the many, many hacks and writers who contended with the absence of both internet and telephone and churned out works of lifelong value with nothing but a chunk of metal to assist, we are marking the occasion with The Journalist, a martini-style cocktail that's just a little bit bitter.